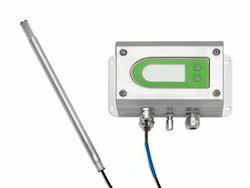 Our product range includes a wide range of humidity and temperature controller and humidity and temperature transmitter for intrinsically safe. 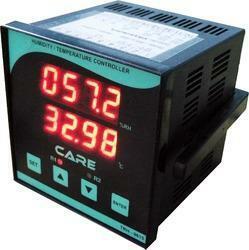 We are providing Humidity And Temperature Controller, it is used to measure the temperature and Humidity and control. The EE300Ex Humidity And Temperature Transmitter For Intrinsically Safe transmitter are dedicated for measurement in explosion hazard areas. It complies with the classifications for Europe (ATEX), International (IECEx) and USA / Canada (FM) and can be employed in gas and dust explosion hazard areas. The intrinsically safe EE300Ex can be installed in the explosion hazard area even in zones 0 / 20 (Divison 1).